Glen Erik Hamilton is a debut novelist with a thriller that has been receiving critical praise. 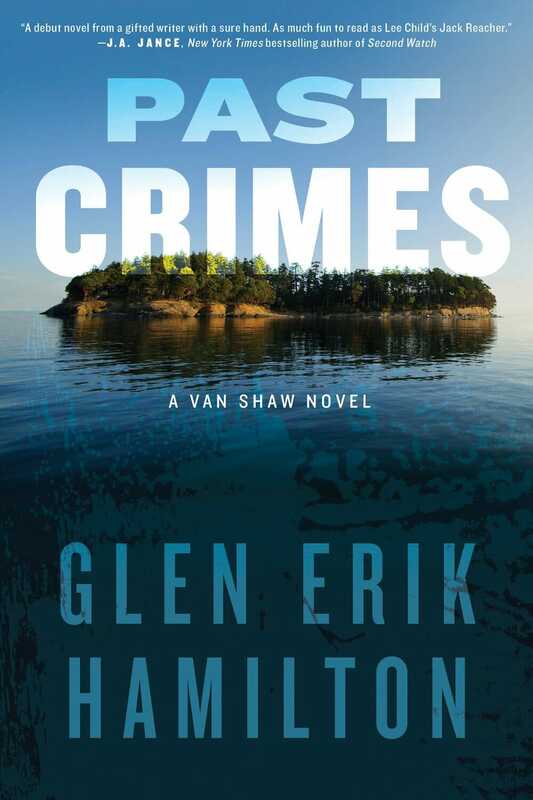 In this interview, Hamilton talks about the book, “Past Crimes,” and how his childhood around Seattle’s docks is involved. Learn more about Glen Erik Hamilton on his website at www.glenerikhamilton.com. I love crime stories and this sounds fantastic!! I can’t imagine growing up on a sailboat – it does sound like a rich source of storytelling. Thanks for this review. It sounds like Glen Erik Hamilton really makes Seattle come alive in this book. Thank you for the great post! This sounds like a terrific book and I enjoyed reading about the author’s childhood.